Sandy Allan is an experienced mountain climber, known worldwide for his vast experience in mountain guiding at all levels, as well as his knowledge in safety procedures both on and off the mountains. Sandy is well respected amongst the climbing fraternity, working alongside only other highly qualified and experienced mountain guides and Sherpas across Europe and Nepal. More recently Sandy has turned his talent to writing and now has an acclaimed book “In Some Lost Place” giving his account of his ascent of Nanga Parbat’s Mazeno Ridge. The book is available in bookshops or online at Amazon or you can email Sandy direct to purchase signed copies (info@teamascent.co.uk). His global mountaineering experiences also make for fascinating talks either as after dinner speeches, or inspirational when leading team building exercises. 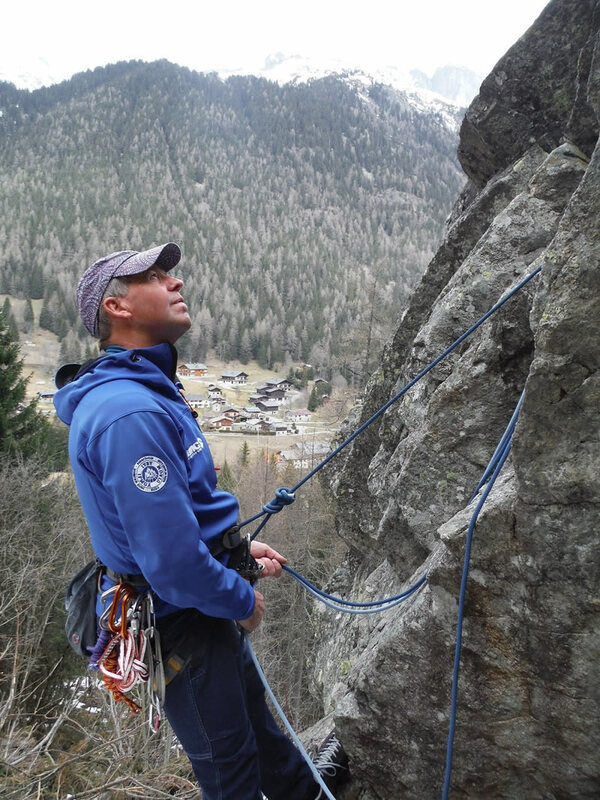 Whether you are looking for group and private guiding in the Scottish, Alpine and Himalayan mountains you are in safe hands with Sandy and his qualified associates in Team Ascent.